Columbus, Ohio, April 24, 2015 – Pacejet, the leading provider of cloud-based enterprise shipping software, today announced its Exhibitor Sponsorship of SuiteWorld 2015, NetSuite’s annual user conference for customers, partners, and industry luminaries being held May 4-7 in San Jose, Calif. NetSuite is the industry's leading provider of cloud-based financials / ERP and omnichannel commerce software suites. NetSuite’s SuiteWorld 2015 conference is slated to be the largest-ever gathering of the fast-growing NetSuite community, with an expected 7,000 attendees coming together to inspire, connect with one another and to share business transformation best practices for getting the most out of the world's leading cloud business management suite. Pacejet, the Enterprise Shipping Solution for NetSuite, provides users with a complete shipping solution that complements and enhances their ERP investment. Advanced Freight Quoting and Shipping: The latest Pacejet version offers expanded support for more LTL, Parcel, 3PL carriers, faster freight quoting with rate shopping, and more high-volume, batch, and scanner-driven shipping workflows. High-Speed Multi-Carrier Shipping: New innovations such as asynchronous ERP integration can improve shipping throughput by 30% or more by allowing shippers to transact with carriers, quickly print paperwork and labels, and process NetSuite ERP updates as a background activity. Especially during rush shipping periods, users can quickly ship without waiting for ERP updates to complete. New Scan-Pack Module: Faster verification of items in shipments and recording of container contents are the key features of this new module that helps stamp out shipping errors. 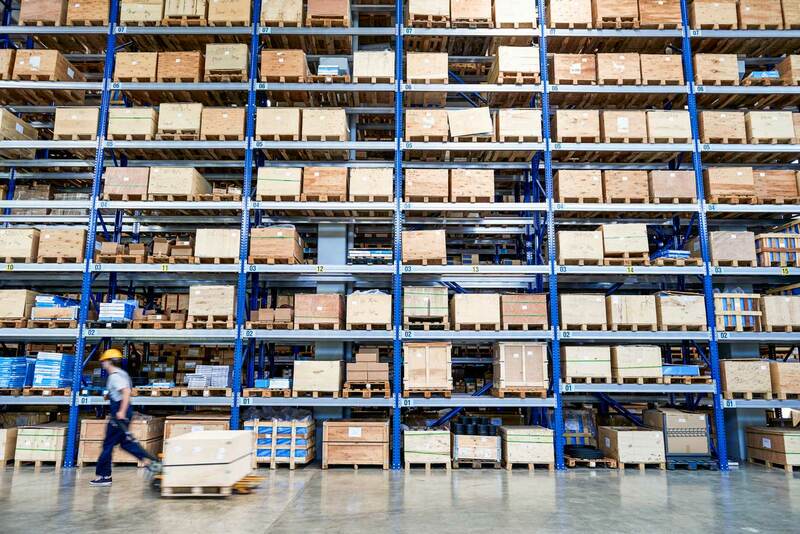 Expanded Data for EDI: As more NetSuite shippers sell to larger customers, there is a greater need for expanded data and support tools for EDI transmissions and related labeling solutions. Pacejet assists with these needs by providing more advanced packing capabilities, a richer set of packaging data, more advanced packing and labeling forms, and more data to support EDI transmissions like Advanced Ship Notices (ASN). To learn more, visit us in the SuiteWorld Expo at booth 737 in the San Jose Convention Center. The Pacejet team will be ready to discuss current shipping process and how Pacejet can help with its integrated shipping solution for NetSuite. SuiteWorld is NetSuite's annual conference, being held at the San Jose Convention Center in San Jose, Calif. on May 4-7 for customers, users, partners, developers, media and industry analysts. Attendees of SuiteWorld join the full strength of the NetSuite ecosystem to learn and explore, network face-to-face, and help shape the next evolution of cloud computing services. For registration and additional details, please visit www.netsuitesuiteworld.com. To join the SuiteWorld conversation on Twitter, please use #NSW15. Pacejet is the leading cloud-based enterprise shipping solution, the first and only SaaS (Software-as-a-Service) platform that connects shippers to a network of Parcel, LTL, and 3PL carriers for unprecedented efficiency. As a Built for NetSuite solution, Pacejet provides a cloud-based, multi-carrier shipping solution for enterprises looking to grow quickly with high-efficiency shipping operations that reduce costs while delivering exceptional customer service. For more information, visit http://www.pacejet.com.